Click >>> HERE<<< for further information. Please join us in congratulating these 10 outstanding collegians! 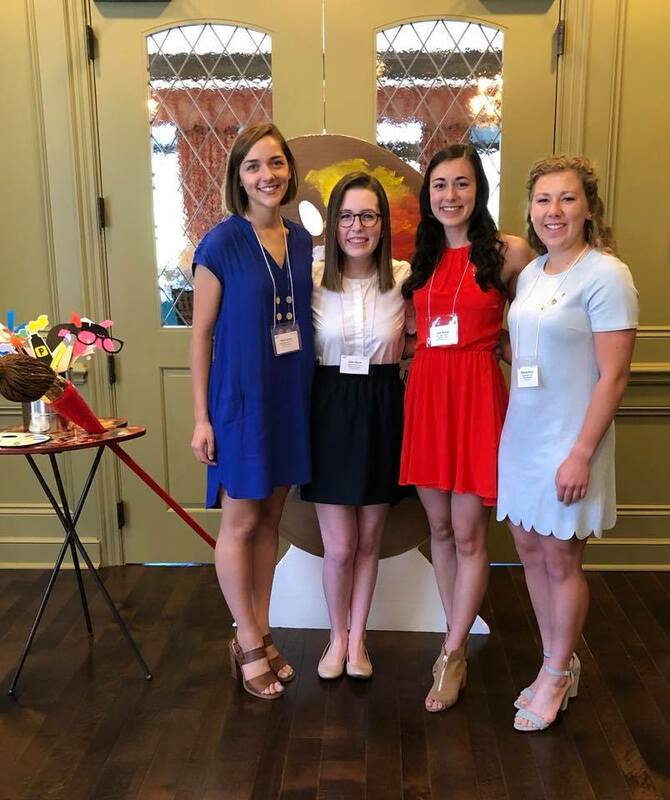 ​They all have been awarded a scholarship from the Greater KC Alumnae Panhellenic. When you join us for the Woman of the Year/Scholarship Brunch, funds raised from the Silent Auction, ticket sales and raffles help us to fund these scholarships! Thank you to our Scholarship Committee and all of the incredible applicants this year! The future for our collegians and soon to be young alumnae is very bright!